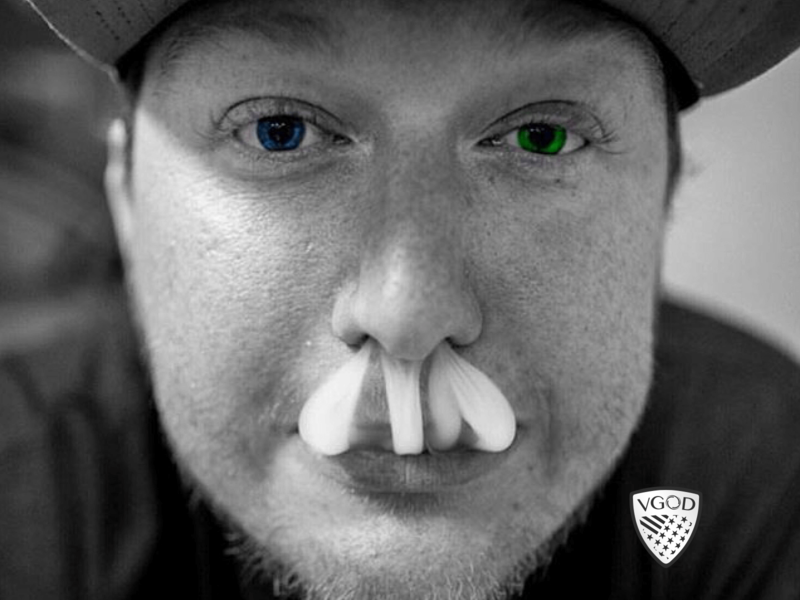 I started my VGOD journey at the University Of Central Florida in 2013 when I downloaded the "VINE" app which forced me to be somewhat creative within a six second video clip. I created the trend and hashtag, #SmokeSync, by incorporating vape tricks with my favorite music at the time. These videos started going viral gaining hundreds of thousands, and soon to be millions of views. 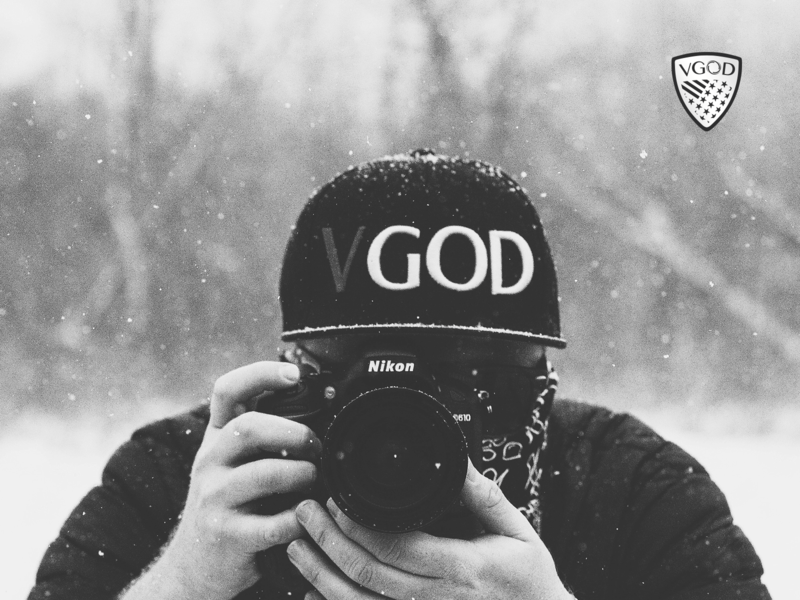 VGOD was born when seven college kids came together because we shared the same interest and wanted to create something much bigger, beyond vape tricks. We wanted to create our own brand which represents a community of individuals who relate to our lifestyle and the principle of creativity. Fast forward a couple years to March 2017 when I made the move to Los Angeles, CA to officially start working hands on with my VGOD family. 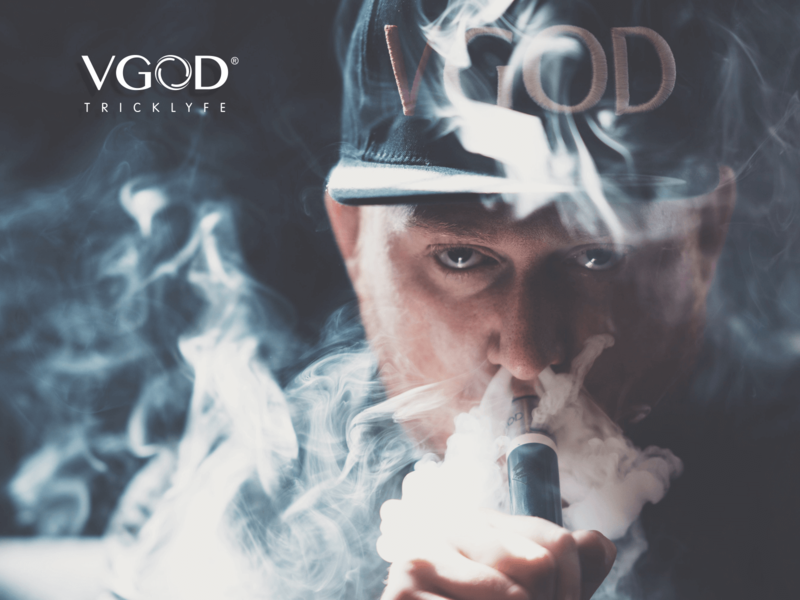 I now manage all @OfficialVGOD social media accounts which entails promoting upcoming international events, featuring our latest products, showing off the newest tricks in the studio, and keeping you up to date with the latest VGOD news! 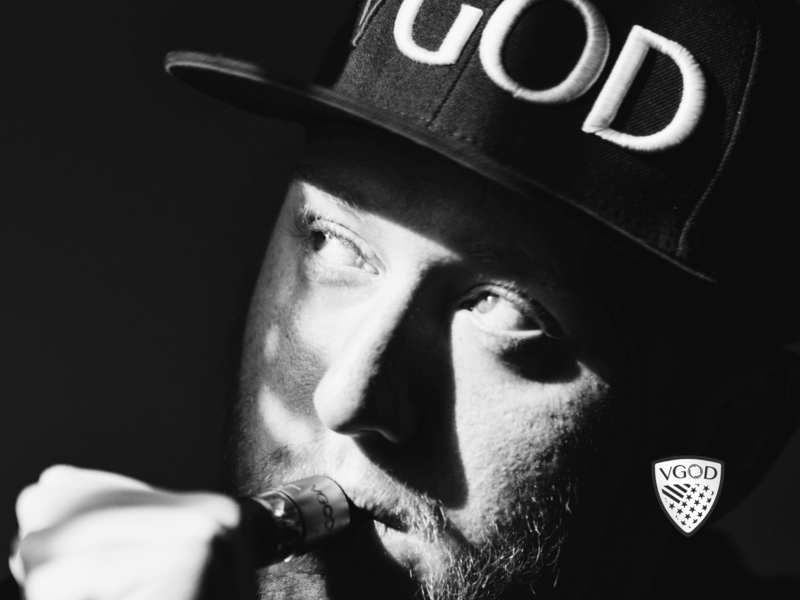 As VGOD grows even bigger over the next couple of years, I aspire to travel the world promoting our brand and increase my "countries visited" count from 57 to 100 by the time I am 30 years old! I have grown a passion for photography which has helped enhance the quality of content being posted to our website and social media profiles. 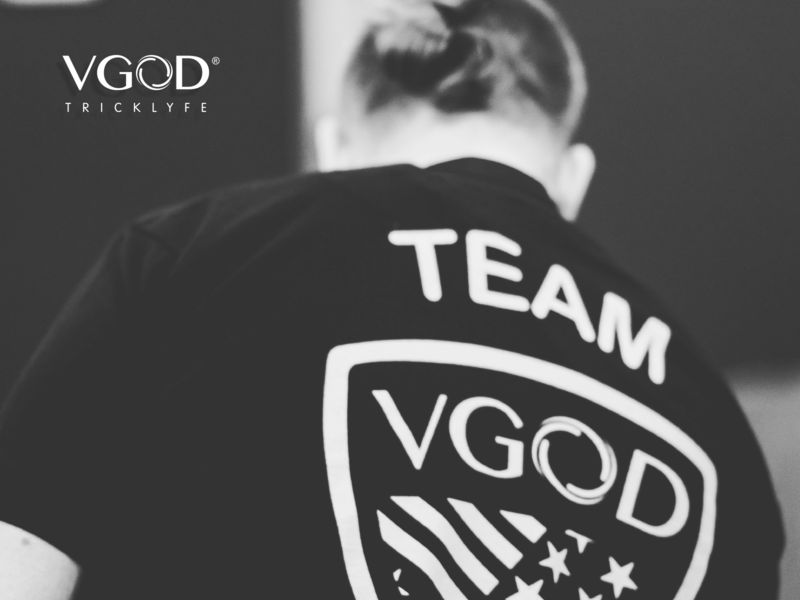 This team transformed the name VGOD into the most internationally recognized vape brand in the world and I am blessed to be a part of this journey.